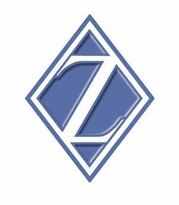 While Ziamond specializes in the finest quality cubic zirconia cz jewelry as well as lab made, lab grown and lab created ruby, sapphire and emerald jewelry, we also want to share with our customers more about Ziamond as a company. 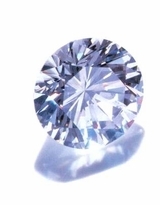 What makes Ziamond the leader in the cubic zirconia and man made jewelry sector? Why Ziamond cubic zirconia cz jewelry is the finest available? We welcome you to read the sections below, so you too can begin to experience the Ziamond difference and start saving thousands of dollars but looking like a million.